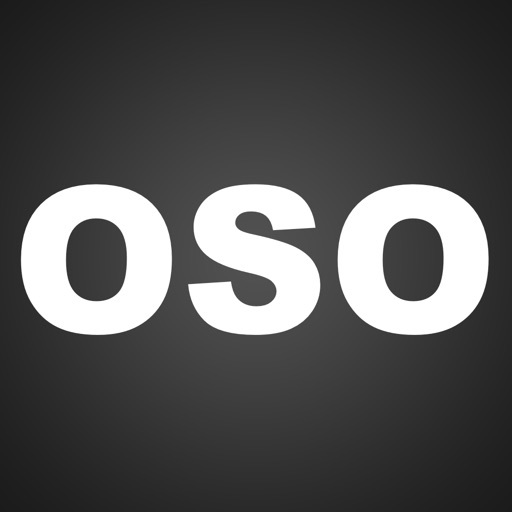 Oso is a full music tool for beat-making and mixing music. Build & edit your own sound pads from a library of tasteful kits and warm vintage textures cut from old jazz , trap, dubstep, hiphop, R&B, Pop, you name it. we have it. records. 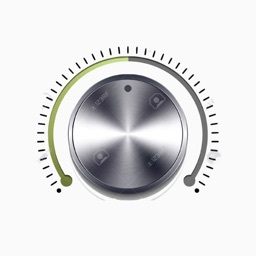 arrange loops with the app's unique recording functionality. Want to learn to make beats and produce? 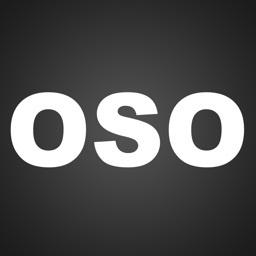 OSO is perfect for mobile production. Producers. 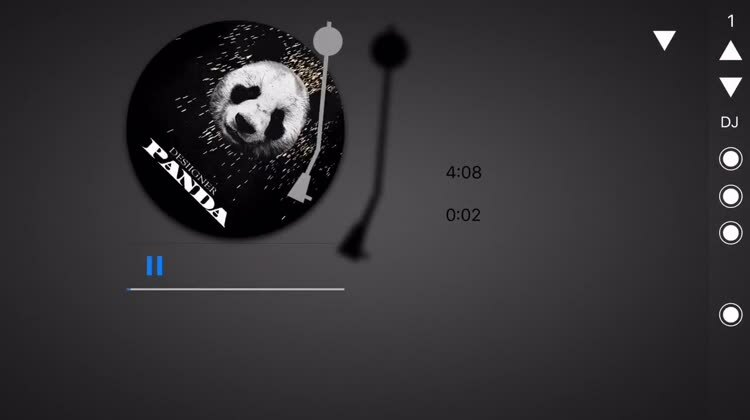 All you ever want in a Music Creator App. Thank you so much. we have been firing away with your request from our previous Oso App.